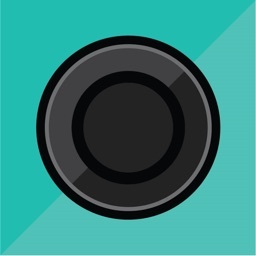 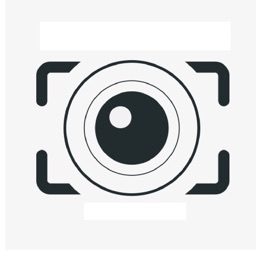 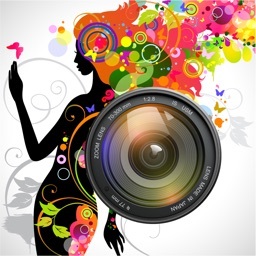 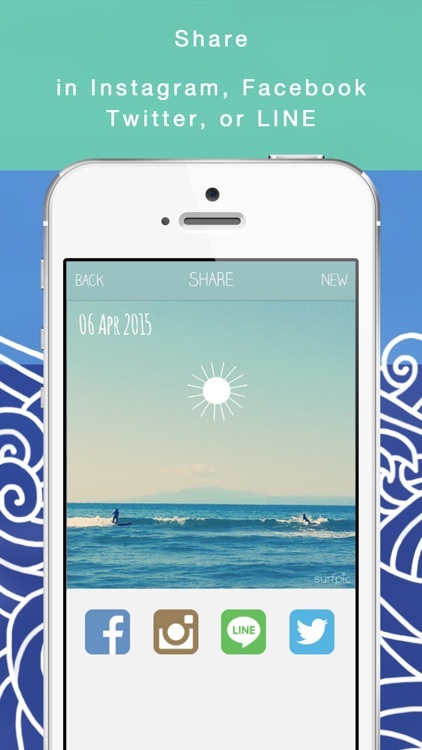 Surfpic – Surfer’s Photo Editing App. 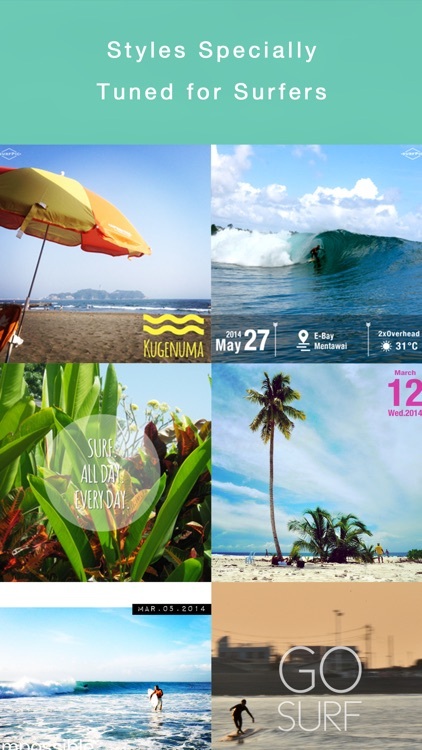 Feel surf vibes from style templates, photo filters, and doodles specially tuned for surfing. 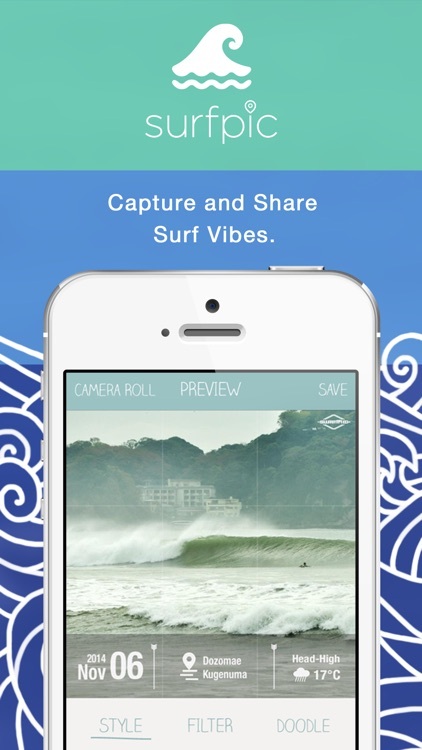 Log your surf ride, and share surf vibes with Surfpic. 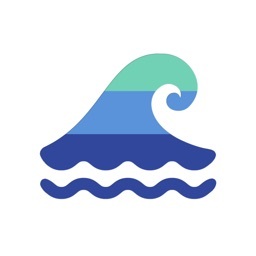 - 1 TAP TO OVERLAY SPOT INFORMATION: A database on more than 1700 surf spots in United States, Hawaiian islands, Taiwan, UAE and Japan enables a single picture selection tap to overlay surf spot name, date, weather icon, and temperature using GPS, EXIF, and several web services. 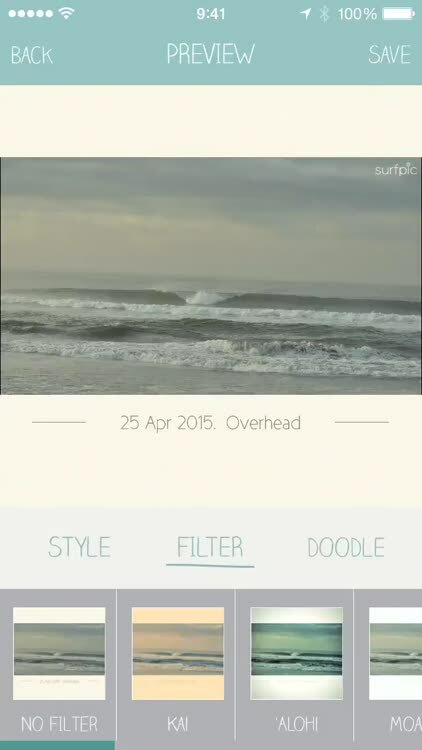 - SURF TUNED PHOTO FILTERS: Tailored photo filters make monotone sea wave photos vivid and dynamic. 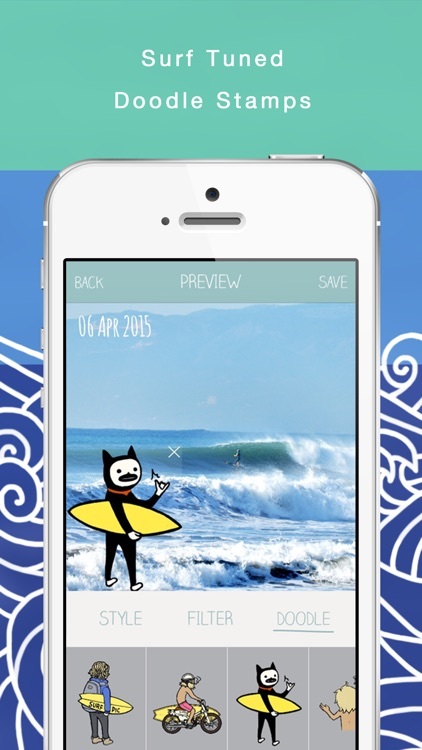 - SURF TUNED DOODLE STAMPS: Doodle stamps assist portraying your surfing life. 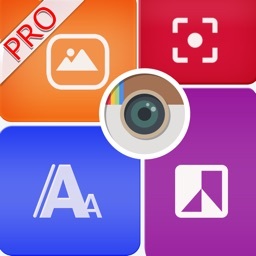 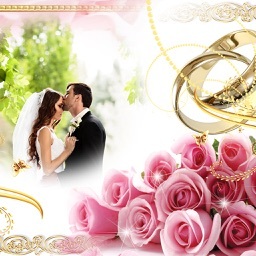 - EASY TO CHANGE SPOT NAME FOR SECRETS: Select and edit your spot name until you feel comfortable. 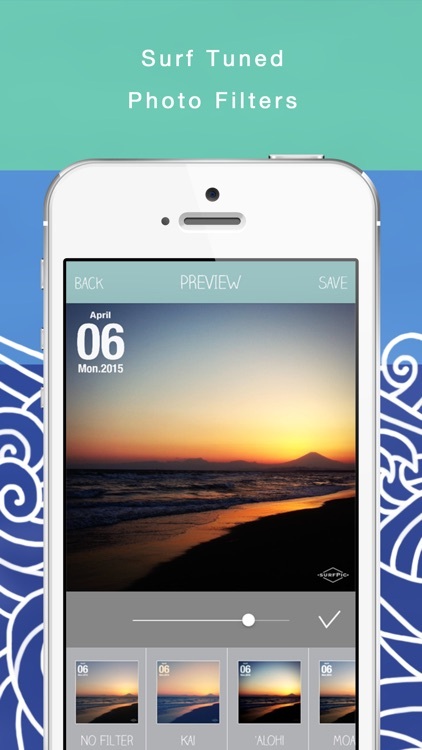 - 1 TAP TO CHANGE COLOR OR LAYOUT: Adjust style color or layout to sea, sky, beach, and shore color in your picture with one button. - EASY TO RECORD SURF CONDITION: Choose and report a surf condition from Happy, Fun, Relax, Great, Flat, Knee, Thigh, Waist, Chest, Shoulder, Head, Overhead, 2xOverhead, 3xOverhead, Monster.